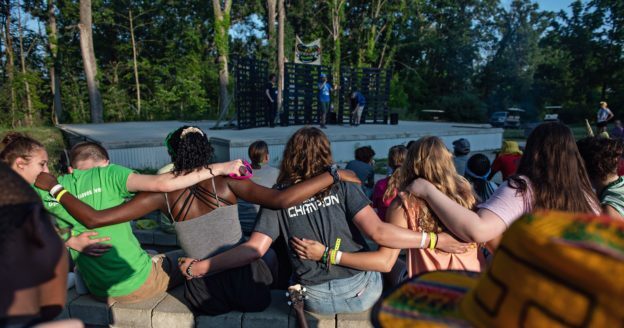 We’re honored to be one of three SeriousFun Children’s Network camps featured in the half-hour documentary, “A World of Possibilities: SeriousFun Children’s Network,” originally produced by Connecticut Public Television. The half-hour documentary was broadcast locally for the first time on WTVS Detroit Public Television at 6:30 pm on Sunday, April 7, 2019. The film shares the story about how Paul Newman’s passion for helping others contributed to a global, ever-expanding community doing some serious good. 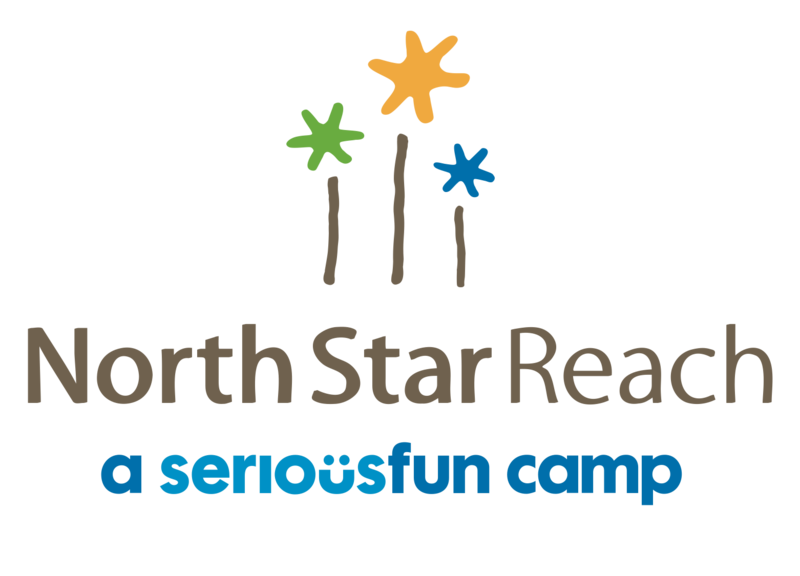 It features North Star Reach CEO Doug Armstrong, Director of Camping Patrick Smith, and camper-turned-counselor Nick Breakey and his mom Mary. Also featured are fellow SeriousFun camps, Barretstown in Ireland and Roundup River Ranch in Colorado. With gratitude to SeriousFun, Newman’s Own Foundation and producer John O’Neil at Kinetic Media for giving us the opportunity to tell our story. And a special shout-out to Tom Wille (North Star Reach Young Professional Board Member and long-time program volunteer) and his Ann Arbor-based team (Derek Juntunen and Scott Allen) at Constant Motion Productions for helping to capture video footage. To watch the documentary online, visit Connecticut Public Television at cptv.org.